If it isn’t your image (you took it or paid someone to take it for you) or it isn’t obtained from a royalty-free source that you have paid for access to use, YOU SHOULDN’T USE IT. Fairly simple, right? A new website design client sends us their content, including text and images. They found the perfect image to use from a Google image search for their product and service, and saved the images they liked. Voila. Perfect. Photography problem solved. Sound familiar? I get it. This method seems way easier and cheaper than having high-quality photography taken, which can easily cost more than the website itself and requires a significant amount of time to schedule, plan, take, and edit. But, this is not the right approach. The owner of that image has rights, and if found, they can retroactively charge you for the use of the image(s). These costs can easily be thousands of dollars, depending on the specific image, use and length of time. The client will likely receive a legal letter with the image’s owner asserting their ownership and rights. The letter will include attachments showing the use of their image and demand payment for the retroactive royalty fees. At that point, this method is definitely not the easier and cheaper route it seemed to be when the client searched google images to solve the artwork problem. 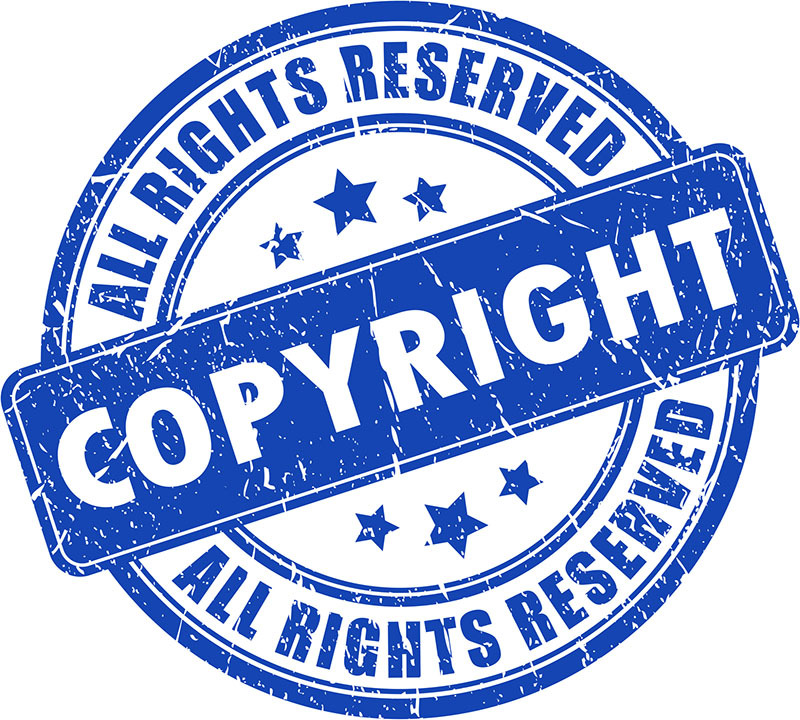 The best way to stay out of copyright trouble is to only use what is yours or what you have the clear right to use. Use the royalty-free stock photography that we have access to through our paid image subscription services. When we receive image content from a client, we assume that they own that content. Therefore, the liability for image use falls to the website owner. Great photography can make or break a website design and its effectiveness. Please take the time to develop or source great photography that you have the right to use. The website will be better, and you will avoid the dreaded legal letter about a violation with a price tag that makes hiring a photographer a no brainer (and a deal).